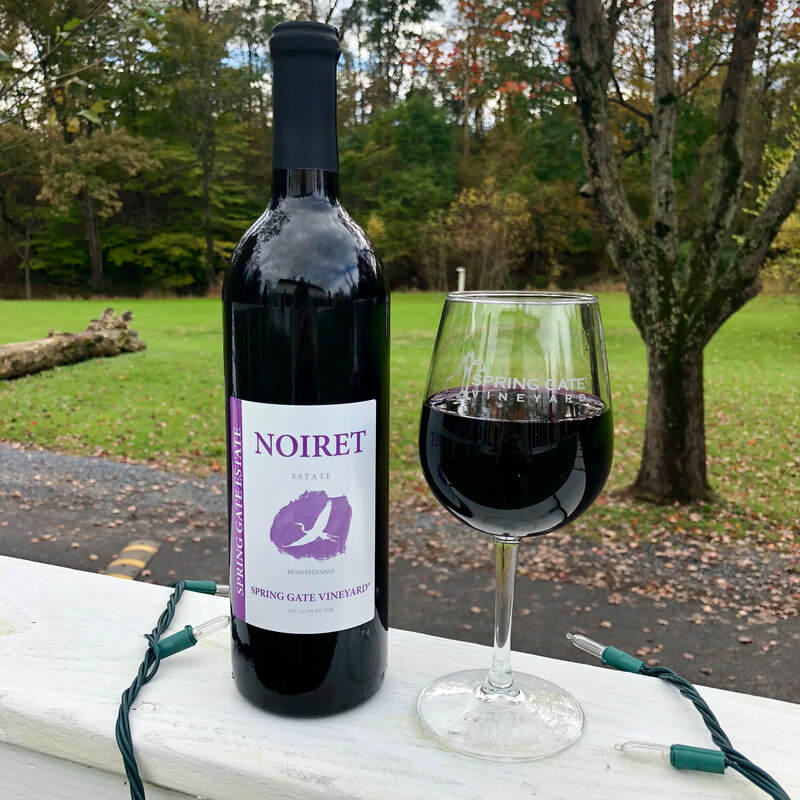 This deep purple, semi-dry wine is a Noiret blend that is complex, with a hint of pepper and a long finish. Upgrade your dinner with this recipe for Slow Cooker Barbecue Chicken Wings from Good Dinner Mom! 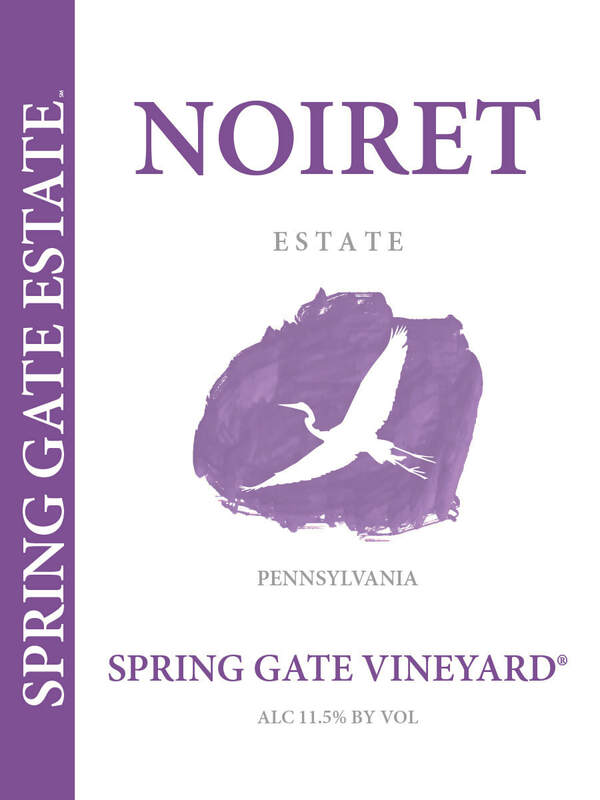 Pair our Estate Noiret with Eatwell101's Garlic Butter Steak and Potatoes Skillet! Impress your guests with Salted Caramel Brownies from Something Swanky for dessert!